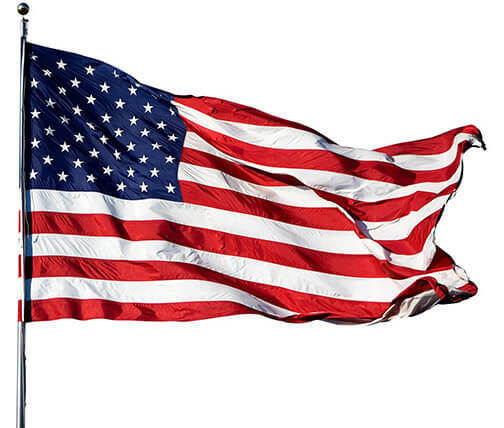 Build in less than 45 minutes with just a few tools. 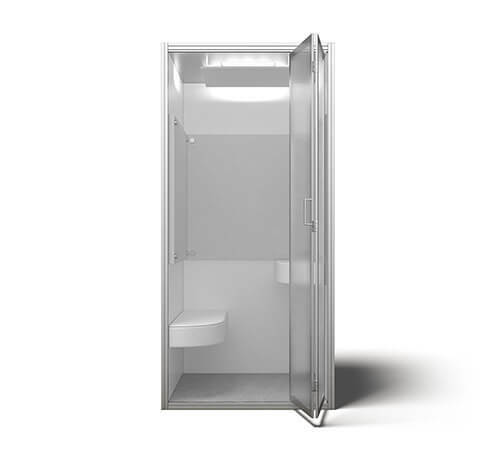 Even though Cubicall comfortably fits two persons inside, the footprint is less than 42” x 42” and stands under 8 feet high. 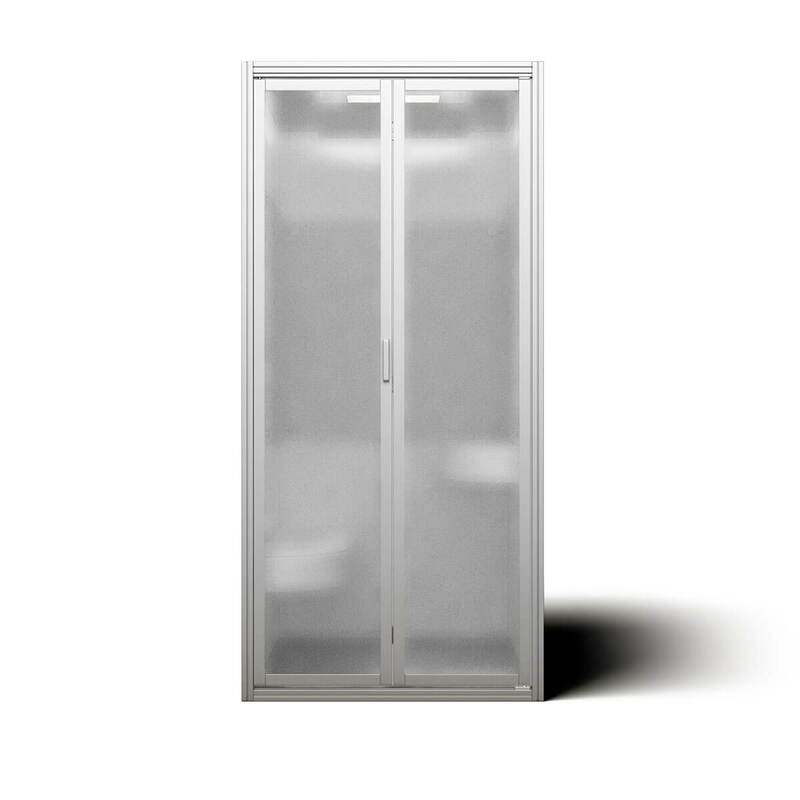 Our bifold doors help Cubicall fit in smaller offices where every inch of space is critical. The doors utilize double pane glass that helps reduce noise bi-directionally. To learn more about our space-saving, patent-pending bifold door, click here. 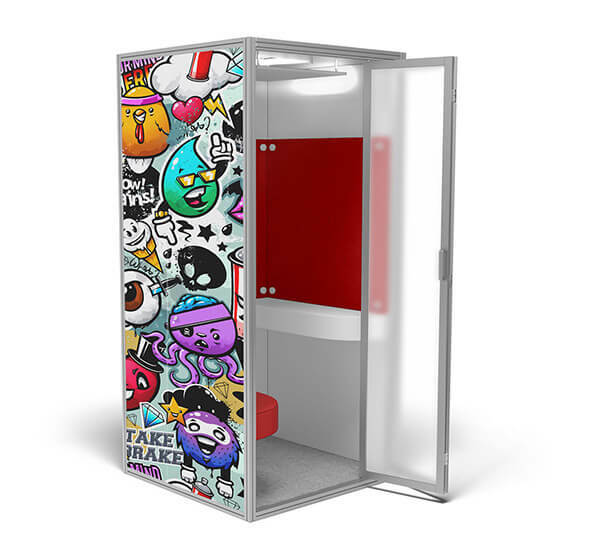 Our unique design allows for the customization of Cubicall to match your organization’s branding or communicate your brand’s marketing message. Not only can walls be finished in custom colors, but, we can also print custom graphics (!) – both on the inside and outside of the booth. 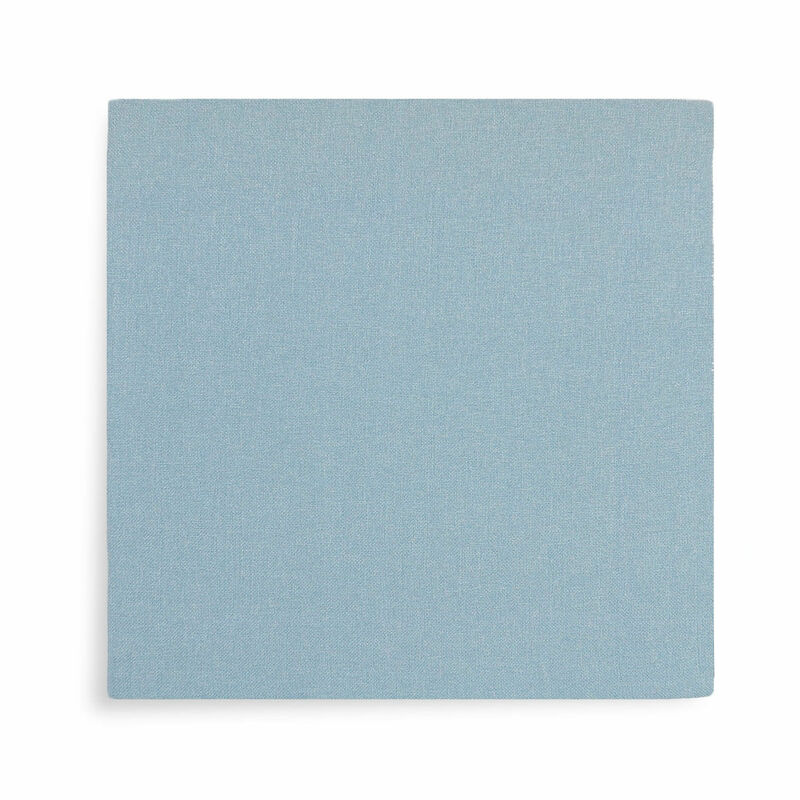 The acoustic panels, vinyl seat & carpet are also available in a variety of colors.